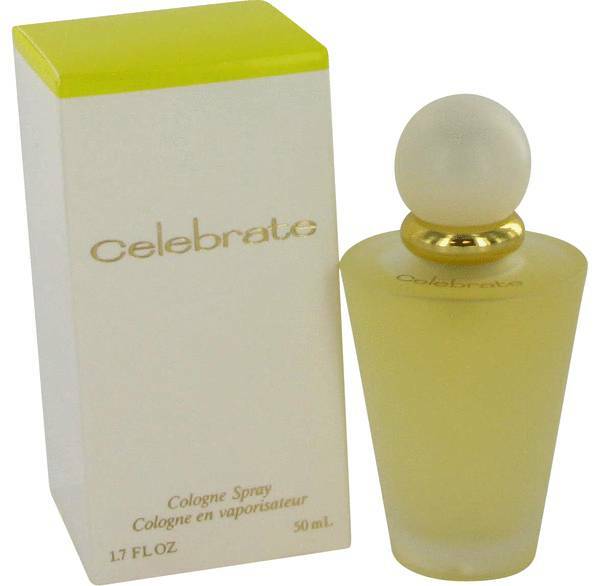 Celebrate Perfume by Coty, Celebrate by Coty is a unique and feminine casual-wear fragrance that was launched in 1996 . 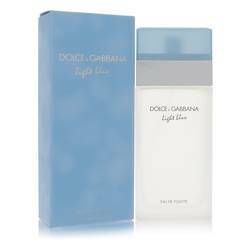 The fragrance blends together crisp fruity and citrus notes with sharp and defined floral accents. The amalgamation of scents is gallant and daring without being overpowering. 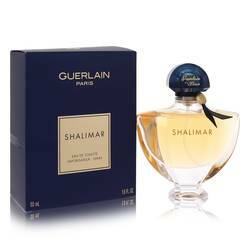 The perfect perfume for the strong woman, it draws people toward you without begging for attention. Francois Coty, the founder of Coty, Inc., was a native of Corsica who moved to Paris near the end of Read More Read More 19th Century to become a secretary for a politician and writer who became Coty’s mentor after his time in military service. While in France, Coty eventually began to study perfumery under a pharmacist until he eventually produced his own fragrance, La Rose Jaqueminot in 1904. 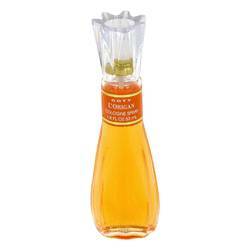 Francois Coty was ahead of his time in terms of business in the fragrance industry. 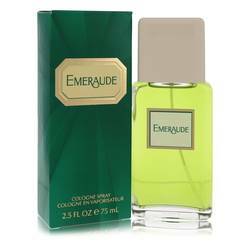 He was one of the first to market perfumes and colognes to the middle and working classes. All products are original, authentic name brands. We do not sell knockoffs or imitations.